Find out what your Treasure Valley Home is worth with a custom evaluation from the Huston Realty team! Get a FREE Home Evaluation: You can trust in Huston Realty to get you an accurate price when you are ready to sell your home. Your Price will be Right in the Treasure Valley Market. Connect Directly with a Local Real Estate Professional: Huston Realty is available anytime to assist you in taking the next step in selling your home, and getting your listing in front of the right buyers. Get a FREE Home Evaluation to find out what your Treasure Valley home is worth from a Local Real Estate Professional. 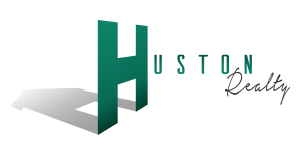 Take the first step in selling your home with someone you can trust, Huston Realty.